The simple and secure account to manage your online vehicle purchase. 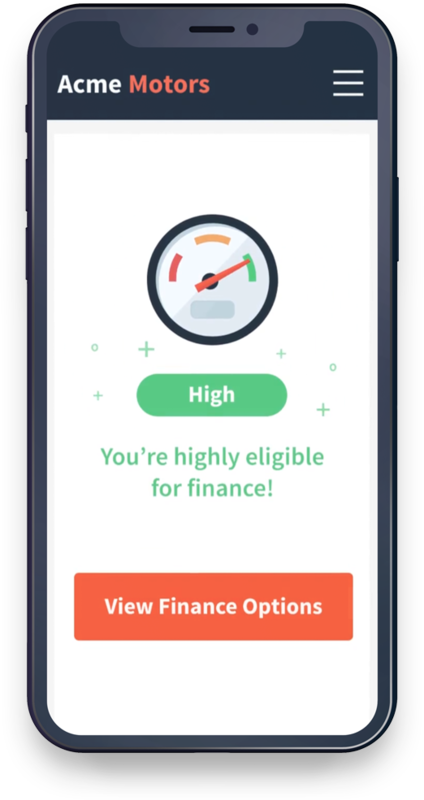 Manage your finance applications, finance checks and be in control of your data. 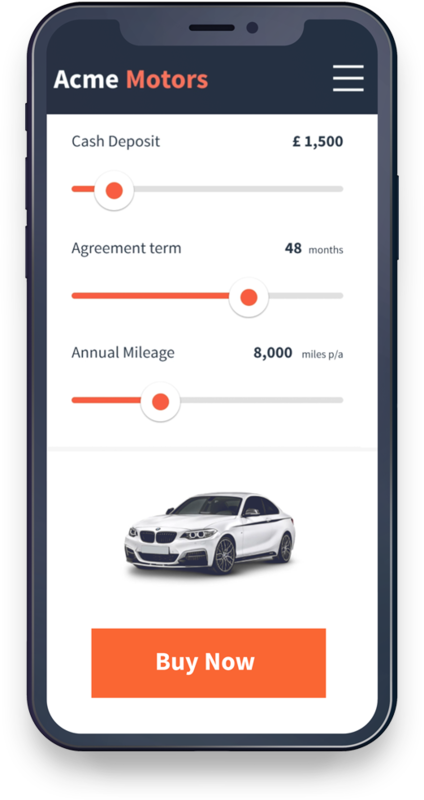 Manage your vehicles, finance applications and finance checks all in a simple to navigate account area. Full transparency on how your personal data is used and shared in line with the general data protection regulation. NewVehicle.com’s purpose is to make your next vehicle purchase as easy as possible. We enable you to complete as much of the traditional showroom buying process online, saving your time in the dealership. Whether you are buying a new or used car, motorcycle of light commercial vehicle we are here to help. 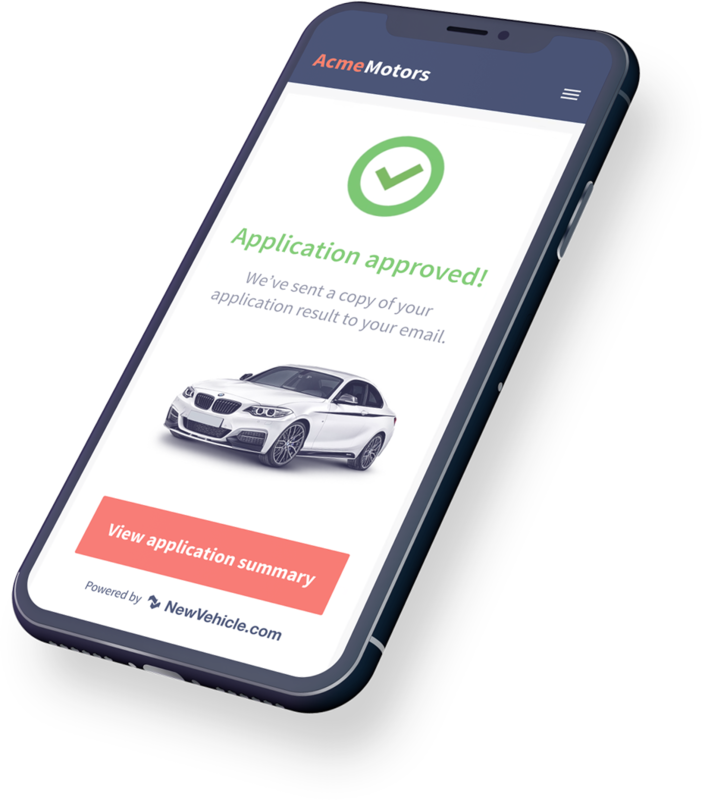 We integrate with dealer websites, to ensure the secure transportation of your personal data from the point you choose your vehicle, to the lender receiving your application. We are ISO 27001 accredited and comply to the general data protection regulation, so rest assured that your data is safe with us. Registered No:07003191. VAT No: 987472949. ICO No: Z2032942. Copyright © NewVehicle.com 2018. All Rights Reserved.